As much as I’m looking forward to the late nights and beaming sun that the summer months will (hopefully) bring, I do like the pretty night views I get of London whilst cycling home. 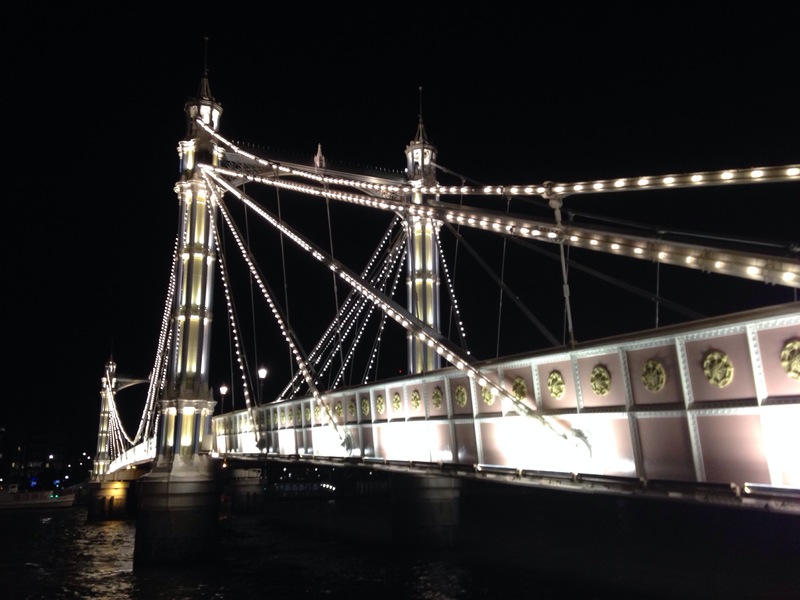 Tonight I rode home the longer route so I could take this photo of Chelsea Bridge. Last time I tried my phone turned off as I pressed the button… But I’m pleased with the belated outcome!